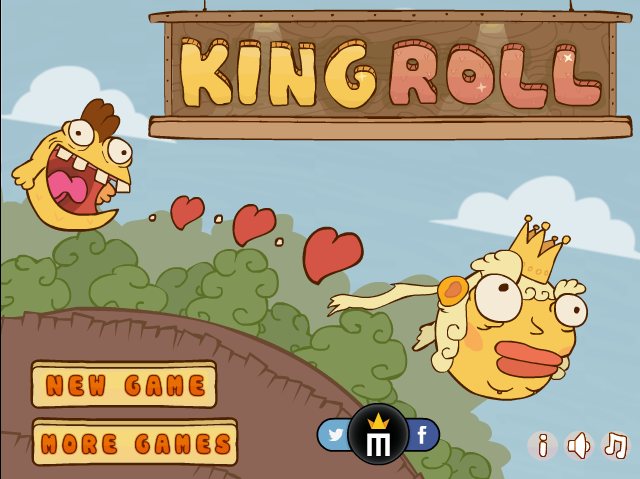 Letter "K" / Page "1" / Games RA is a place to play all kind of video games, huge selection of action, adventure, puzzle, rpg, retro, fighting, halloween, shooter games online in your browser, no download required. | Games RA is a place to play all kind of video games, huge selection of action, adventure, puzzle, rpg, retro, fighting, halloween, shooter games online in your browser, no download required. 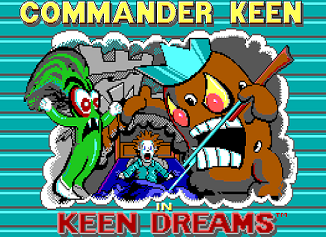 Commander Keen: Keen Dreams (also known as Commander Keen in Keen Dreams or just Keen Dreams) is a 1991 video game by id Software which was originally released for PCs running MS-DOS by Softdisk Publishing, with all rights owned by Flat Rock Software since 2005. The game is part of the Commander Keen series. In 2013 the game was re-released for Android devices. 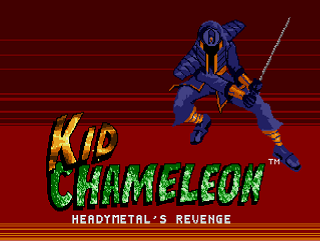 After the PC version's source code became available due to a crowdfunding campaign, the game was also "greenlit" by the Steam Greenlight community in 2014.
level hack of the original Kid Chameleon game for the Genesis/Mega Drive. Most of the palettes have been altered as well. 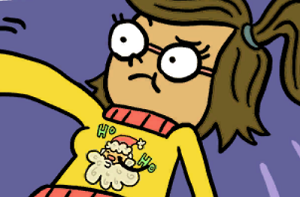 There are some buggy backgrounds but that's only due to the fact that the author couldn't figure out how to fix or alter them. But that should have no negative effect on the game. 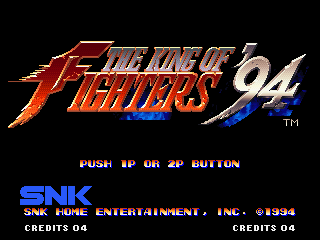 The King of Fighters '94 (officially abbreviated KOF '94) is a fighting game released by SNK for the Neo Geo-based arcade system in 1994, as the inaugural game in The King of Fighters series. The game was soon also released for the Neo Geo home console systems, including a Neo-Geo CD version. In 2008, KOF '94 was one of sixteen games included in SNK Arcade Classics Vol. 1 for the PlayStation 2, PlayStation Portable and Wii.KOF '94 is a crossover featuring characters from SNK's previous fighting game properties Fatal Fury and Art of Fighting. It also includes revised versions of characters from their pre-Neo Geo games Ikari Warriors and Psycho Soldier, as well as original characters created specifically for the game. The plot features the creation of a new King of Fighters tournament created by the criminal Rugal Bernstein.SNK developed KOF '94 with the initial idea of using several games from the company in order to attract gamers who played these games. The characters' designs, as well as its innovative gameplay system based on using teams of three members, were both well received. The success of the game allowed SNK to produce a long collection of sequels in The King of Fighters series.In 2004, to commemorate the tenth anniversary of the series, SNK released a remake titled The King of Fighters '94 Re-Bout. 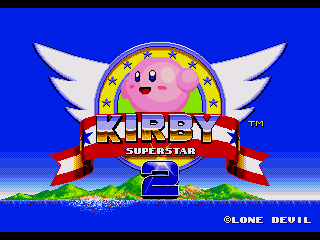 It features the original game and a new version with higher resolution graphics. 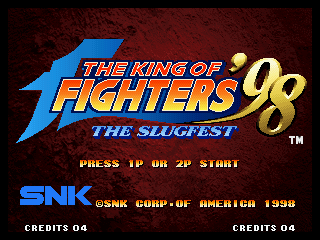 The King of Fighters '96 is a 1996 fighting game released by SNK for the Neo Geo arcade and home consoles. It is the third game in The King of Fighters series, following The King of Fighters '95. 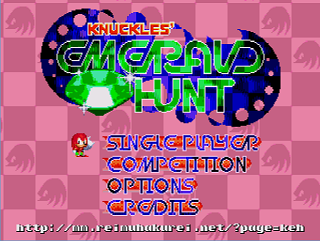 Like its predecessor, the game was ported to the Neo-Geo CD, as well as the PlayStation and Sega Saturn. Unlike the previous game, the PlayStation and Saturn versions were released only in Japan, with a language setting allowing the player to set the game to English. It is also part of the compilation The King of Fighters Collection: The Orochi Saga for the PlayStation 2, PlayStation Portable and Wii. It was also released on the Wii Virtual Console in Japan on February 15, 2011, in North America on July 12, 2012 and in the PAL region on November 22, 2012. The King of Fighters '98 (commonly abbreviated as KOF '98) is a 1998 fighting game released by SNK released for the Neo Geo arcade and home console. It is the fifth game in The King of Fighters series. 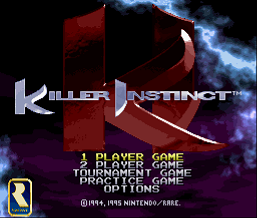 This installment was advertised by SNK as a "special edition" of the series, as it featured most of the characters who appeared in the previous games (from KOF '94 to '97), regardless of whether the character was killed off in the series' ongoing storyline (which would be resumed in the following game in the series with a new story arc).Ports of KOF '98 were released for the Neo-Geo CD and the PlayStation. A Dreamcast version titled The King of Fighters: Dream Match 1999 was also released, which featured much of the stages remade in 3D. 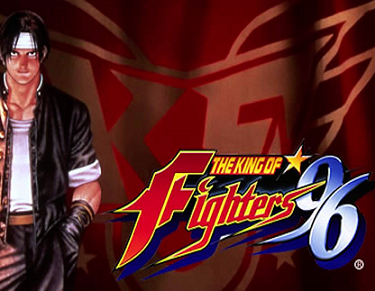 The game was also remade for the PlayStation 2 as The King of Fighters '98: Ultimate Match, which expanded the number of playable characters.As KOF '98 did not feature a plot, the SNK staff took this opportunity to add Rugal (who died in KOF '95) as well as various alternate versions from various characters to the game. KOF '98 has been commonly praised by several video game publications as the best KOF from the series due to its graphics and gameplay. 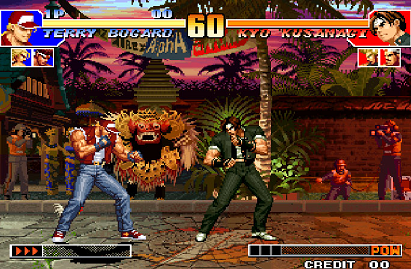 Ultimate Match, however, was criticized for how similar it is to KOF '98. 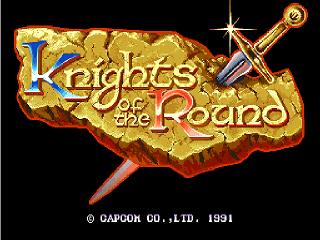 Knights of the Round (Japanese: ナイツオブザラウンド?) is an arcade game released by Capcom in 1991. 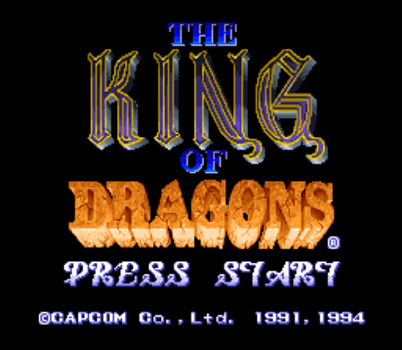 A side-scrolling beat 'em up based loosely on the legend of King Arthur and the Knights of the Round Table, the game features a role-playing video game-like level advancement system, with fighters automatically being upgraded to new weapons and armour as they advance through the game.